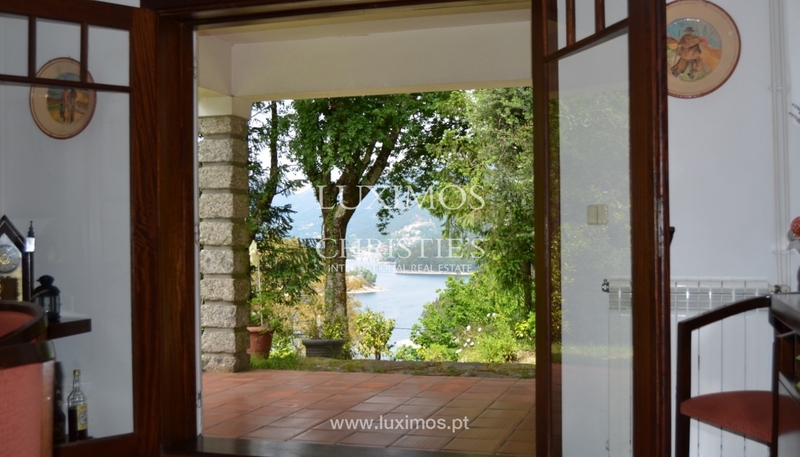 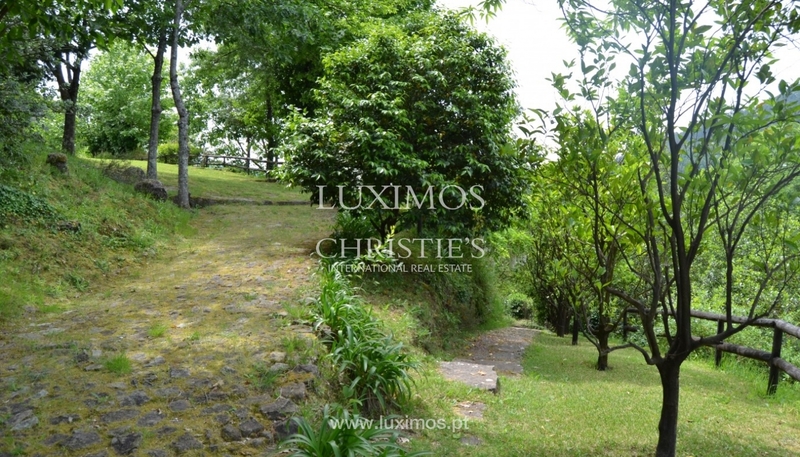 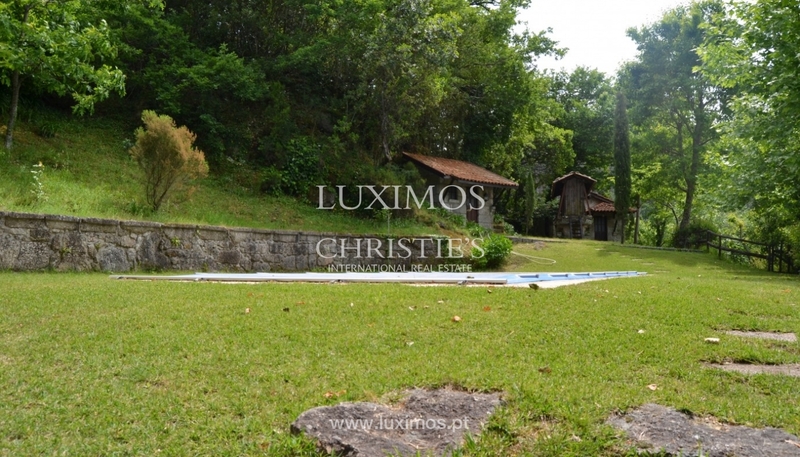 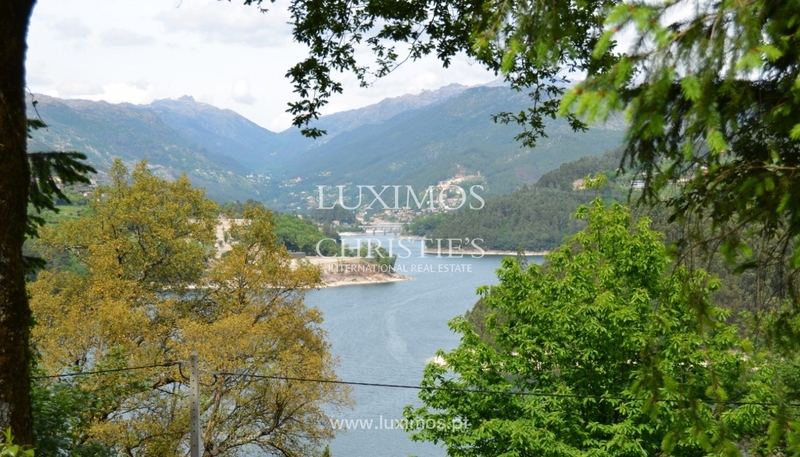 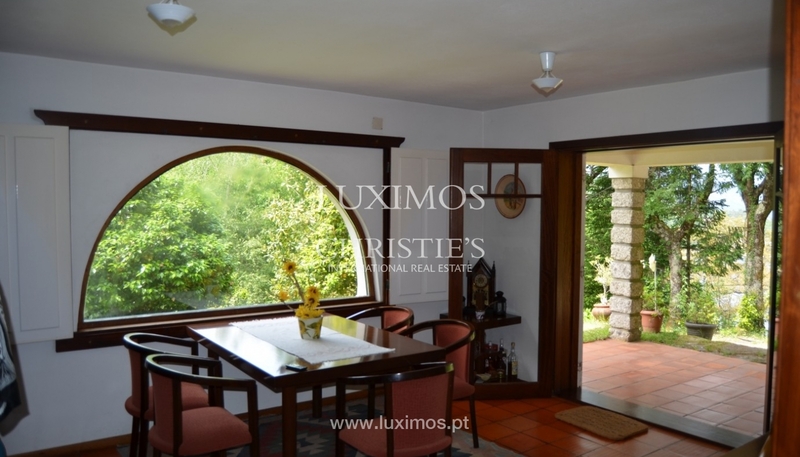 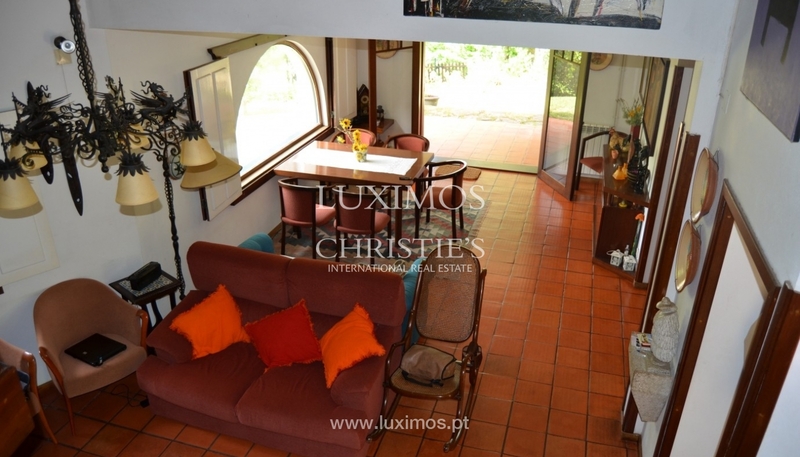 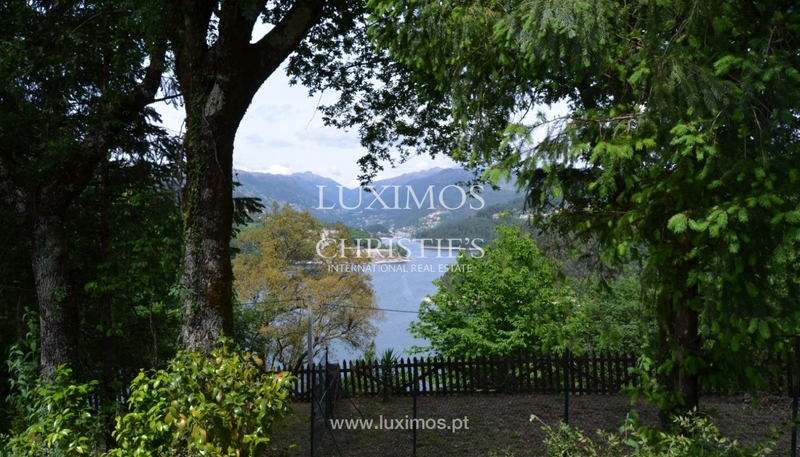 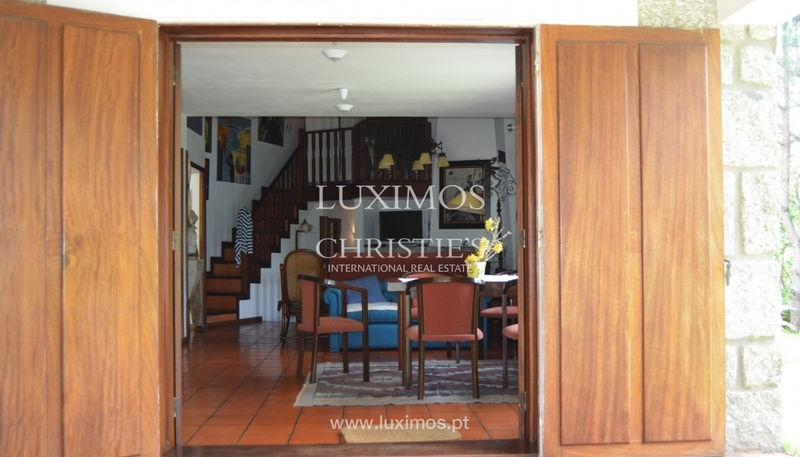 Property with fantastic views to the lagoon and bridges, distinguished by its headwaters. 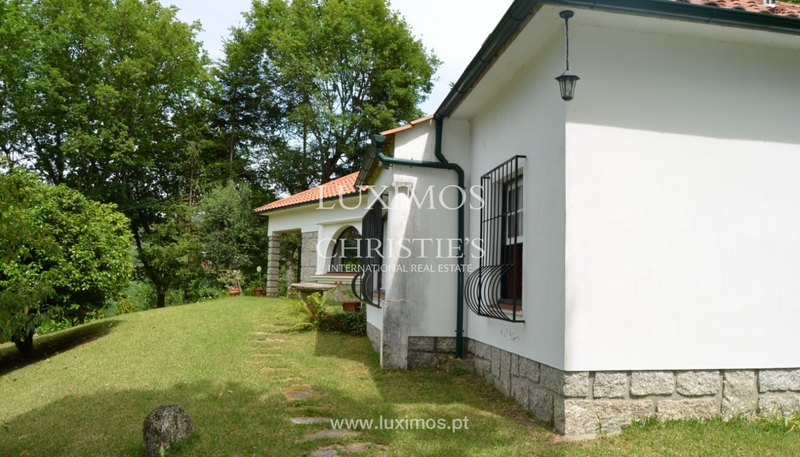 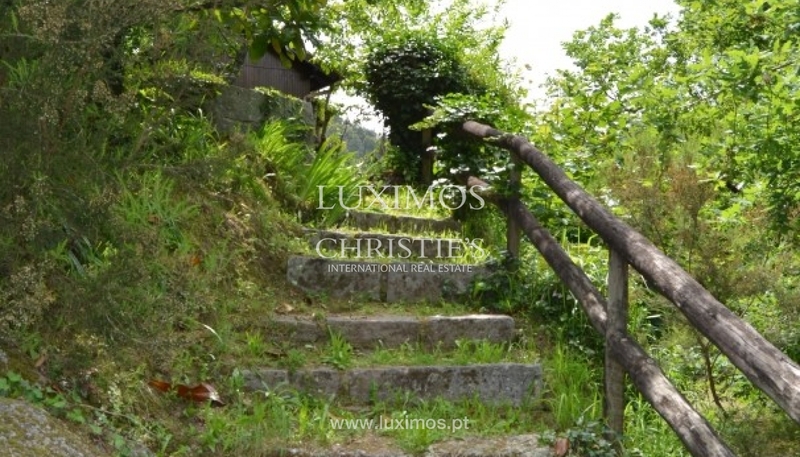 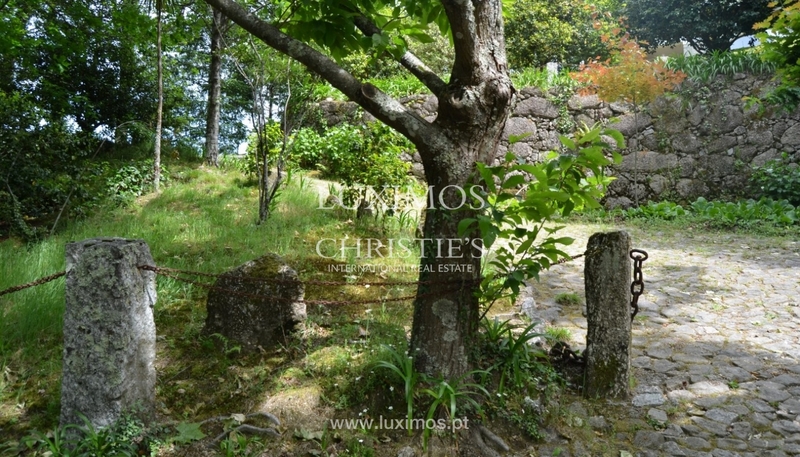 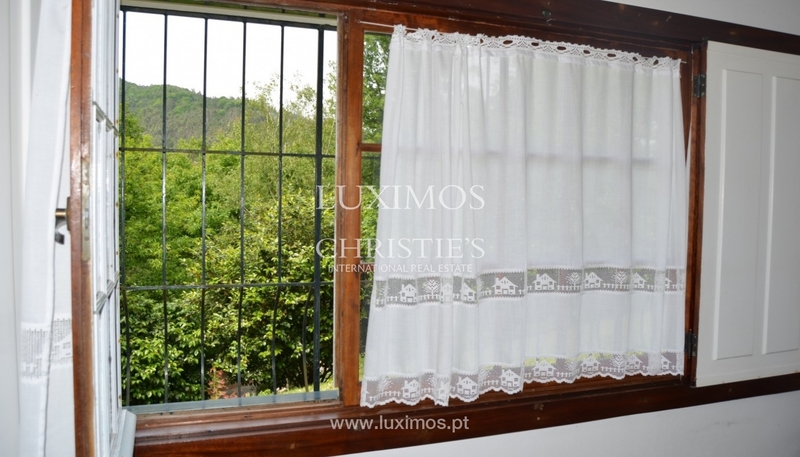 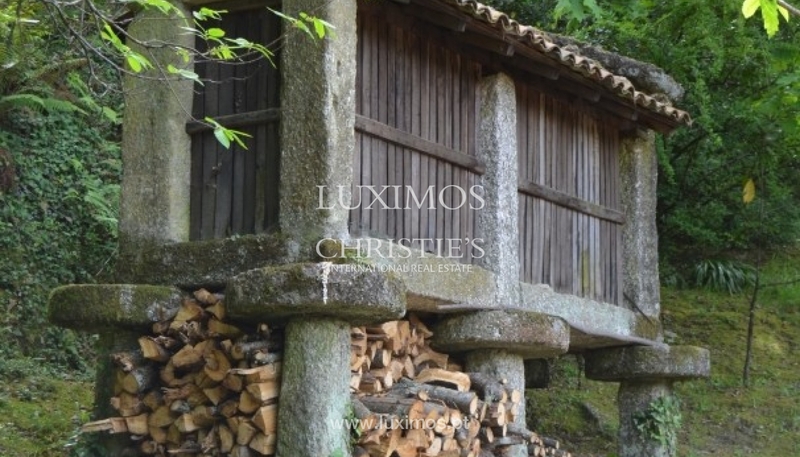 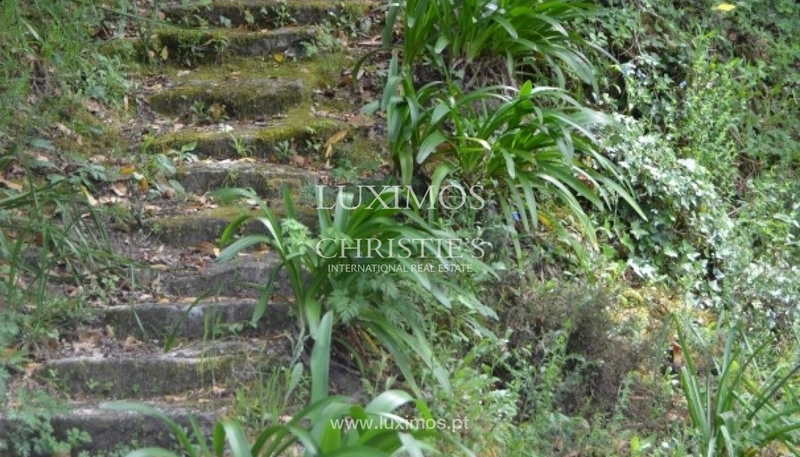 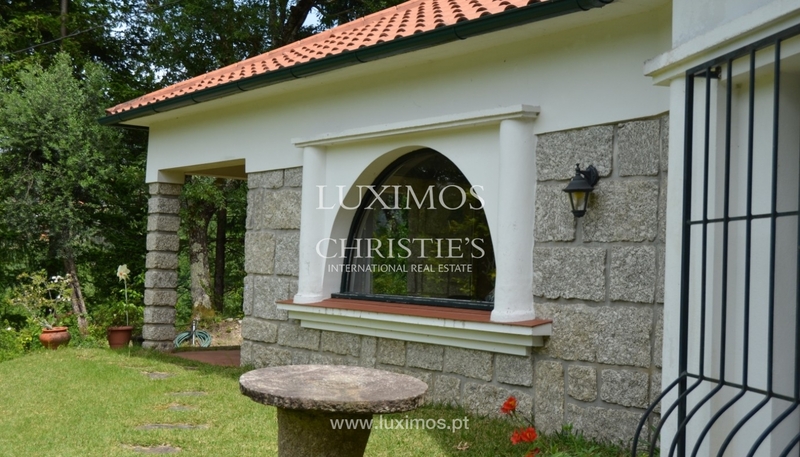 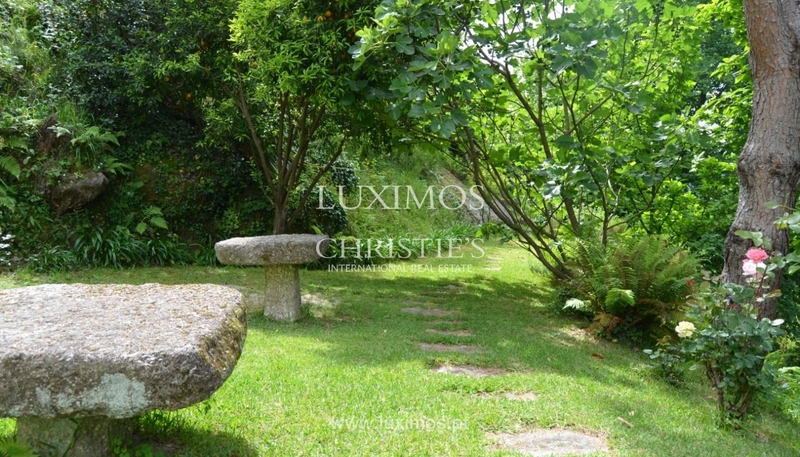 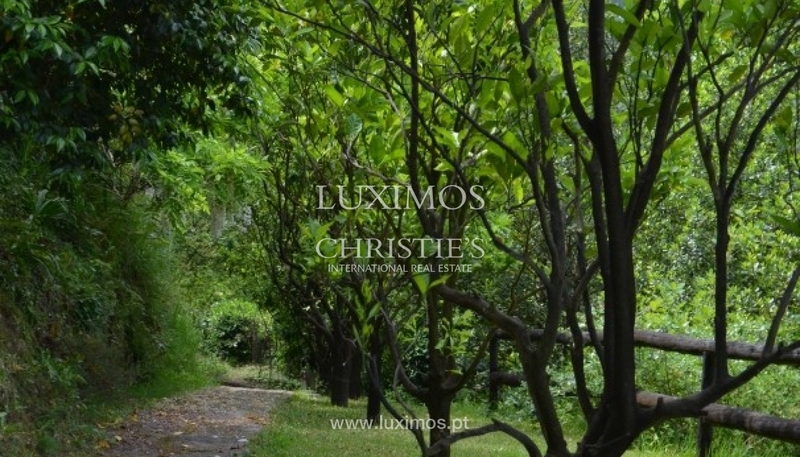 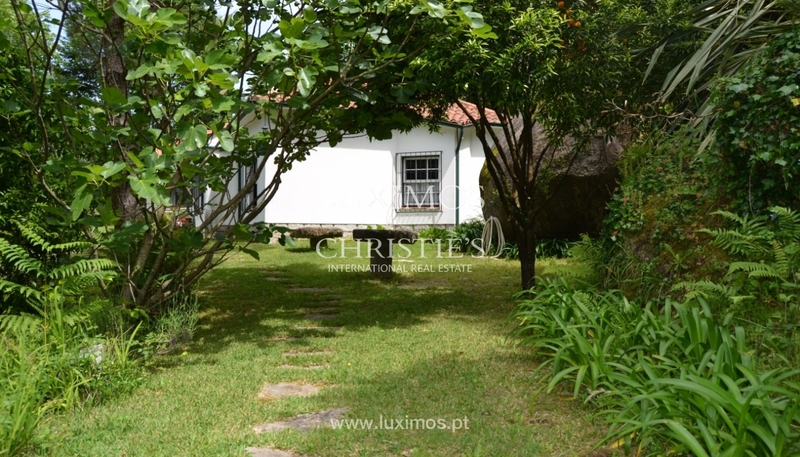 In the garden of the house we can find japoneiras and various fruit trees that ensure privacy and add a lot of charm. 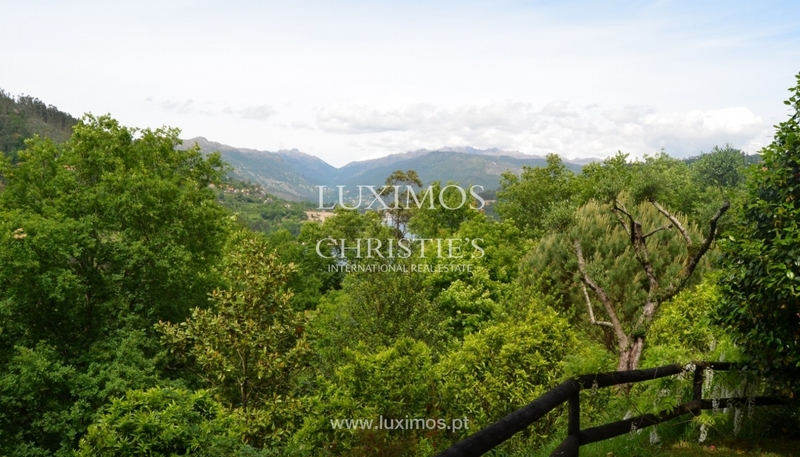 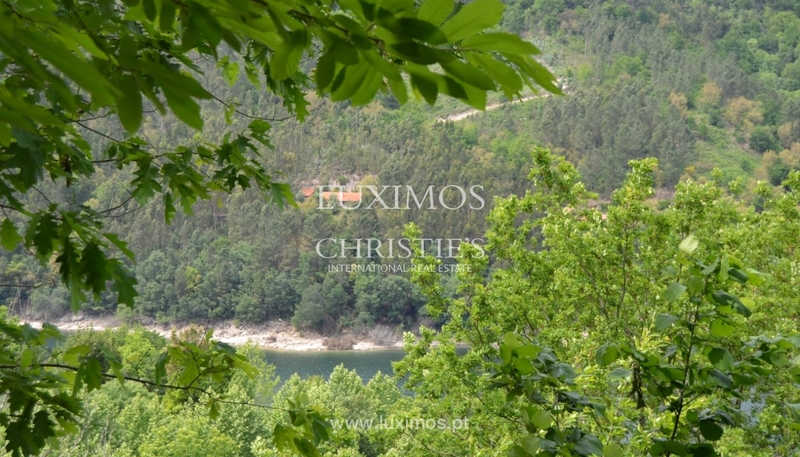 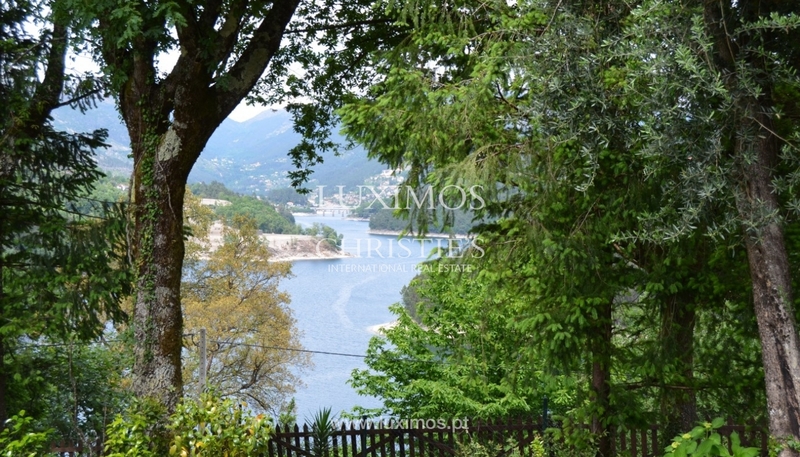 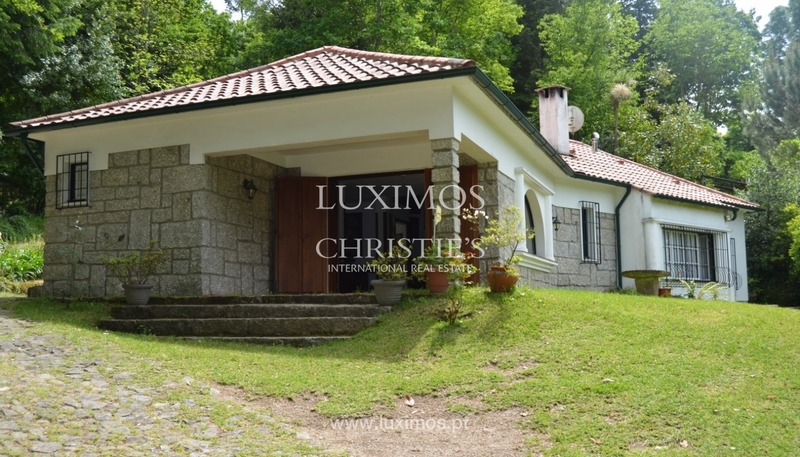 Villa inserted in Gerês, considered by UNESCO as a World Biosphere Reserve. 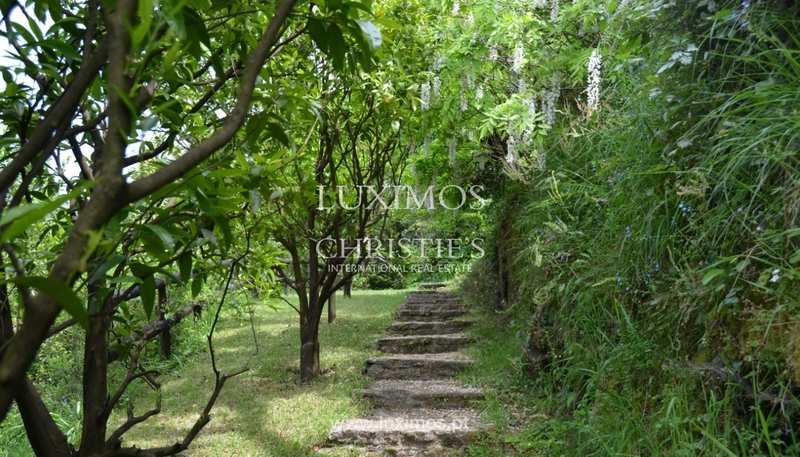 Its privileged location offers plenty of water and a landscape of incomparable beauty. 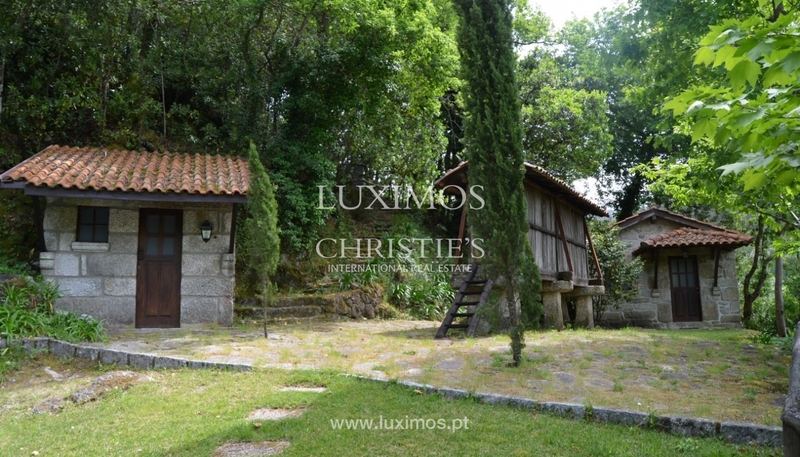 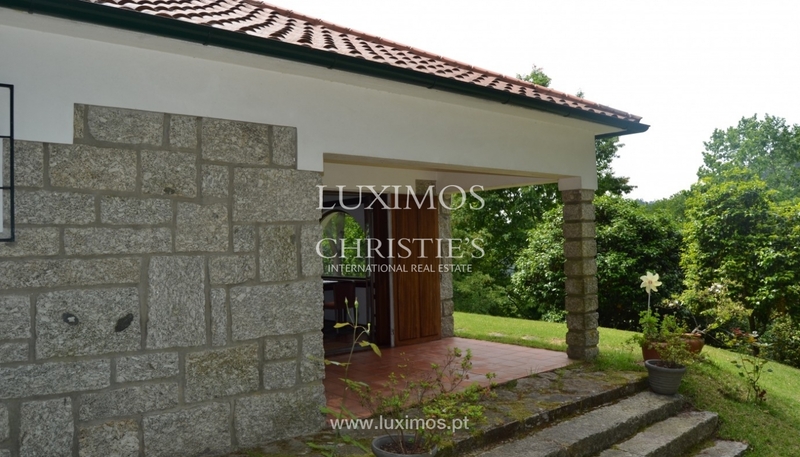 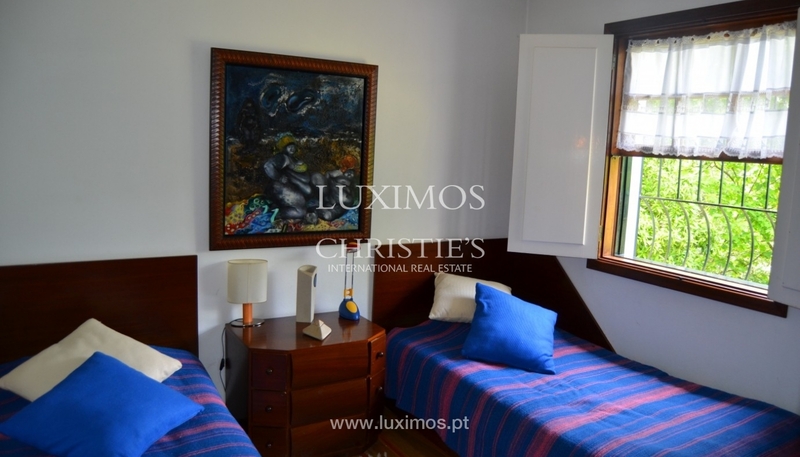 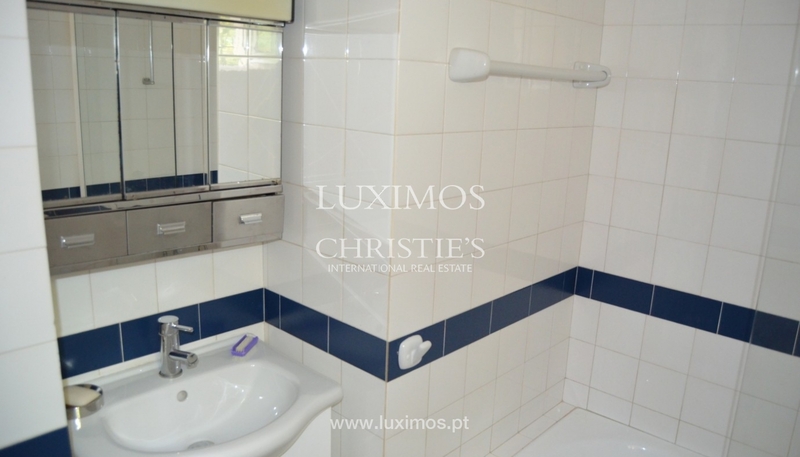 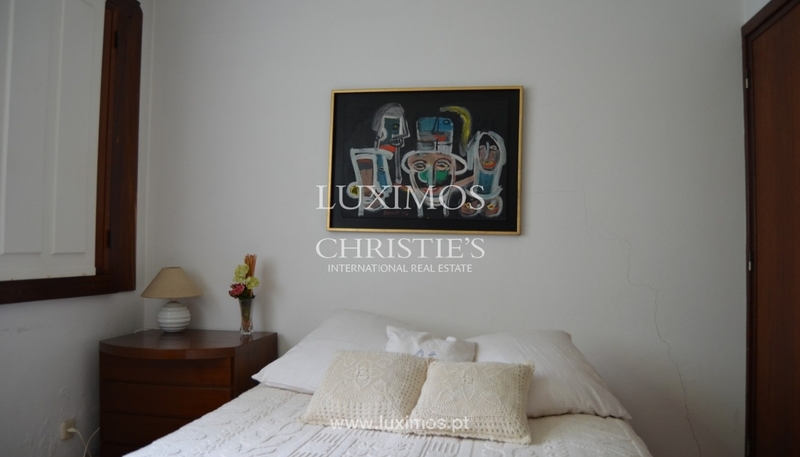 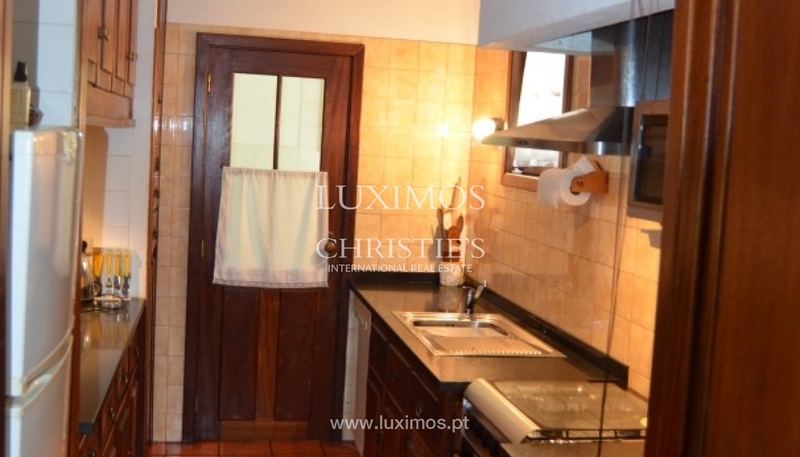 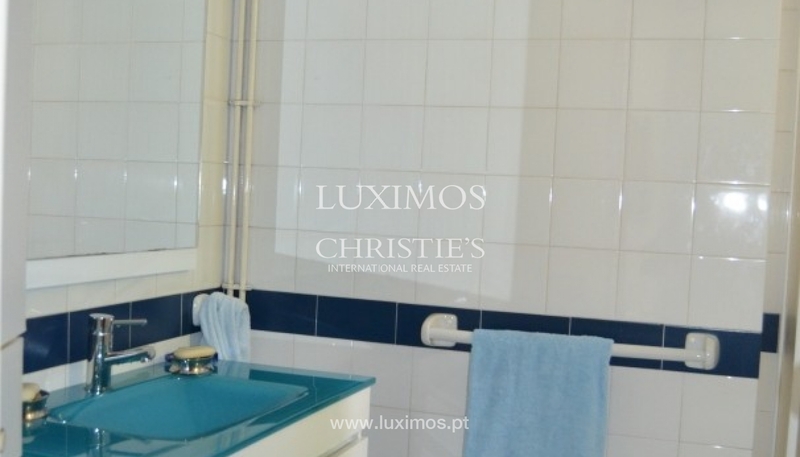 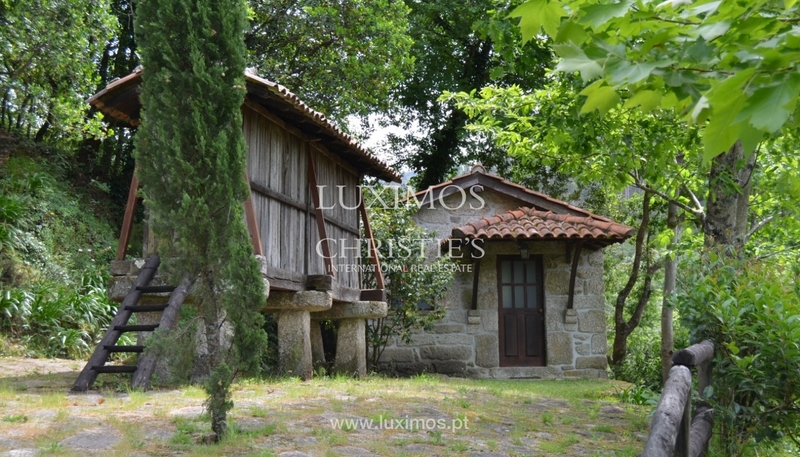 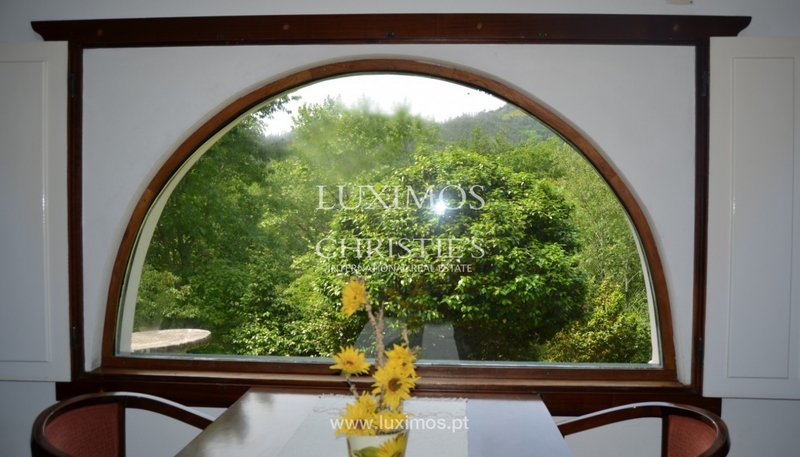 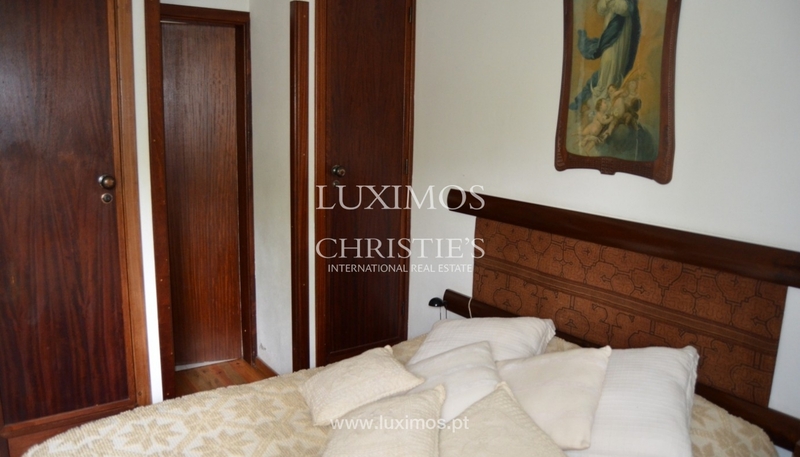 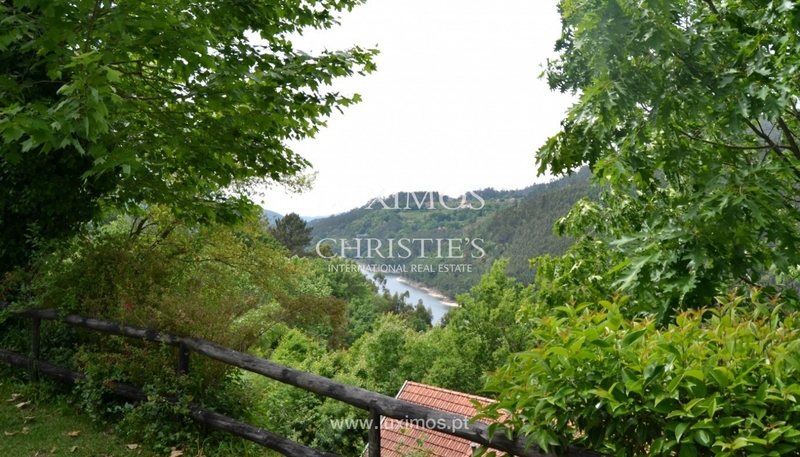 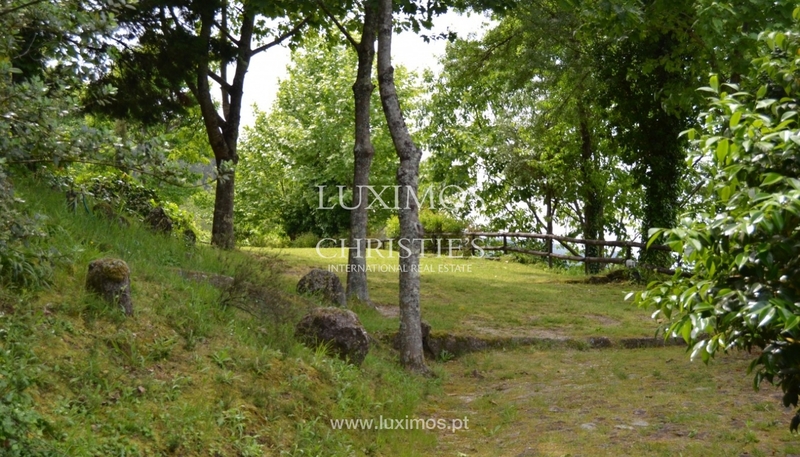 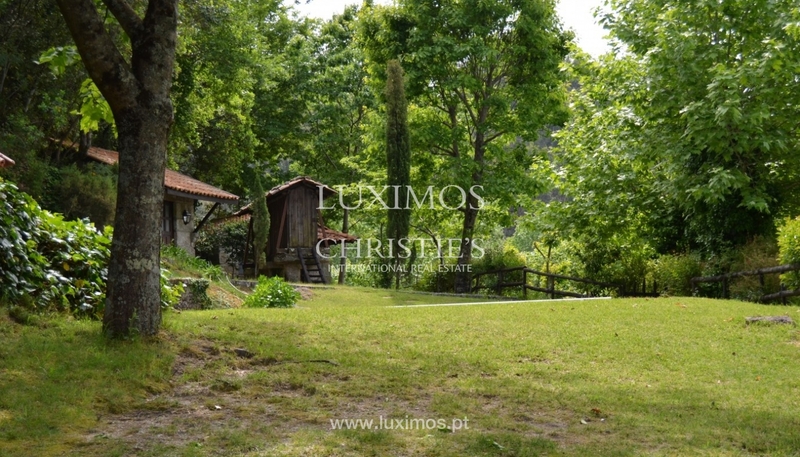 It is 15 minutes from the historic city of Braga and 1 hour and 40 minutes away from Porto.